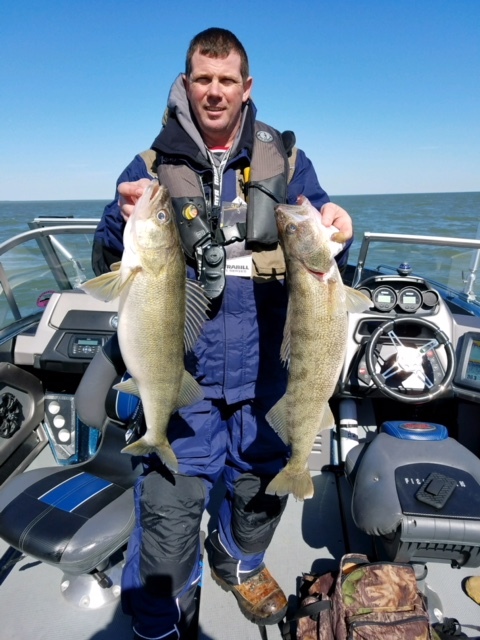 Blue Line Charters specializes in trolling for walleyes. 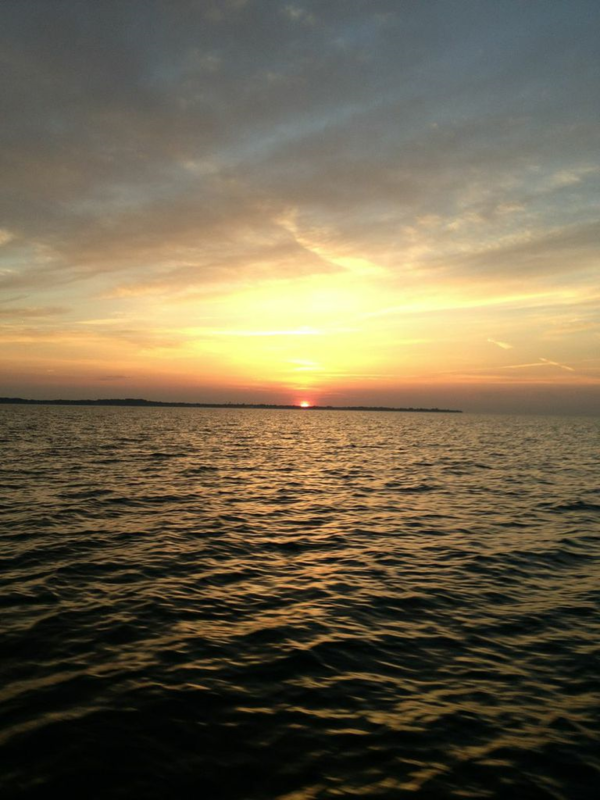 Blue Line Charters can also help teach you, your friends, and family to fish. When you fish with Blue Line Charters you can set and clear lines, net the fish, or just sit back and reel them in. 1) License for the state we are fishing. 2) A large cooler for the fish. 3) A small cooler for your pop/snacks/lunch. 5) Cold weather gear and boots. 6) Motion sickness medication if you are prone to sea sickness.